If you are searching for your residential property, vacation home or investment property, get started by searching for a home using our Property Search, or contact us directly for more personalized support. You can enhance your property search by subscribing to our Email Updates. Simply enter your search criteria - city, minimum/maximum values, number of bedrooms/bath, etc. 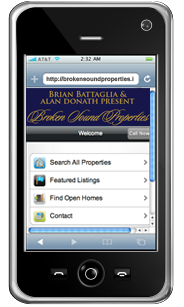 - and you will receive a personalized listing of homes that match your criteria as soon as the homes enter the market. You can save the list of homes that you are most interested in by using our Property Organizer. Our website makes it convenient for you to preview residential properties and narrow your search before feeling pressured to contact an agent. 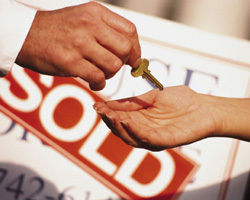 Of course, when you are ready, we are always available to schedule property tours and discuss your real estate goals. You can also use our financial resources to pre-qualify for financing and facilitate your property search.